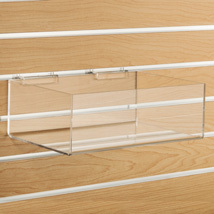 Clear acrylic dislpays your products at their best! 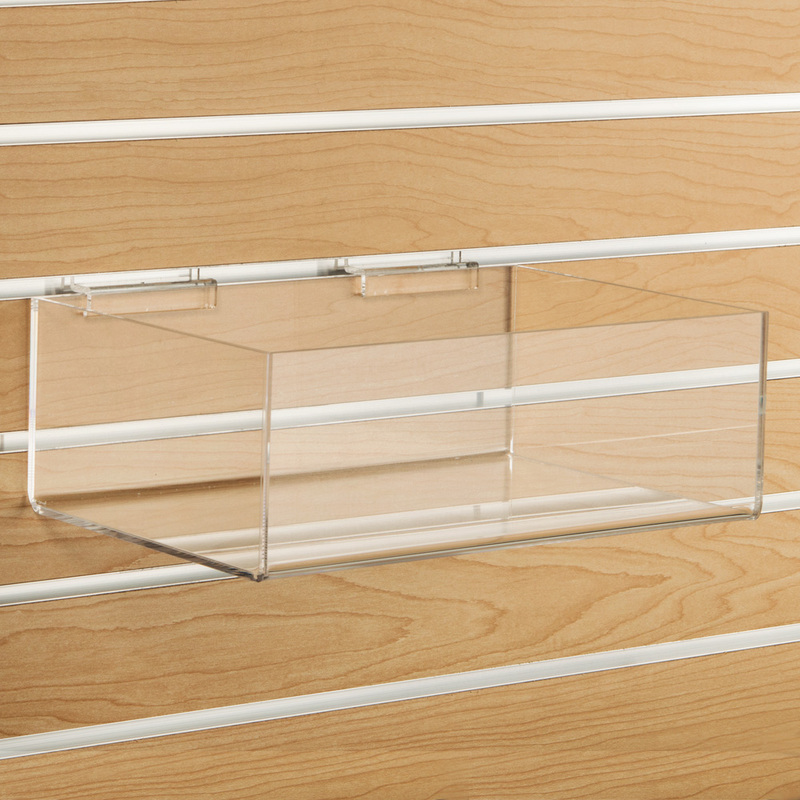 Combine with acrylic shelves to create your own unique display. Designed specifically for use with slatwall.